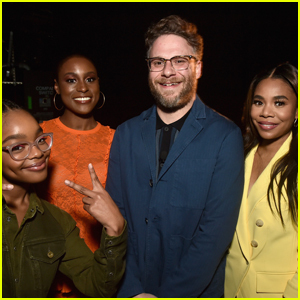 Seth Rogen Let Charlize Theron 'Take Control' In 'Long Shot' Love Scene - Watch Here! 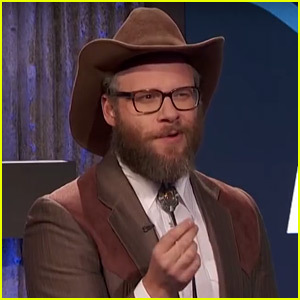 Charlize Theron Shows Seth Rogen Her Make Out Tips - Watch! 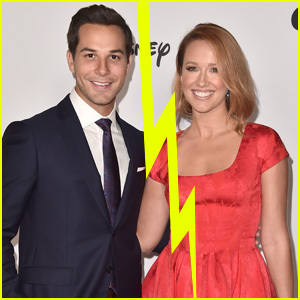 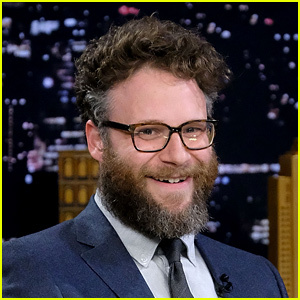 Seth Rogen's 'Home Alone' Tweet Causes Quite a Stir! 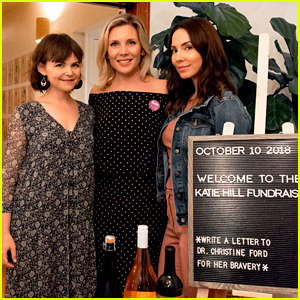 Ginnifer Goodwin & Friends Support Katie Hill for Congress! 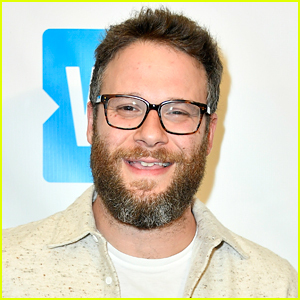 Seth Rogen to Play Two Roles in His Next Comedy Movie! 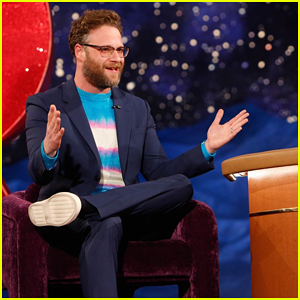 Seth Rogen Replaces Brad Pitt as Jim Jefferies' Weatherman!